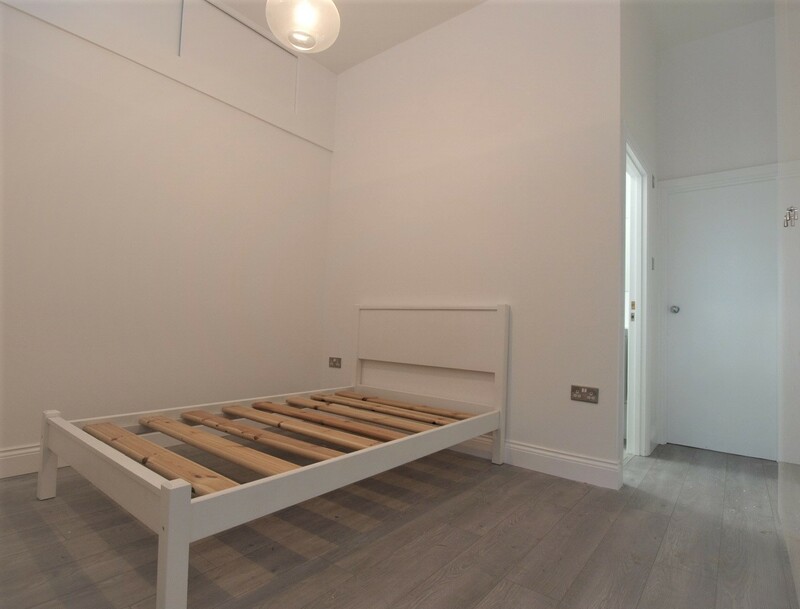 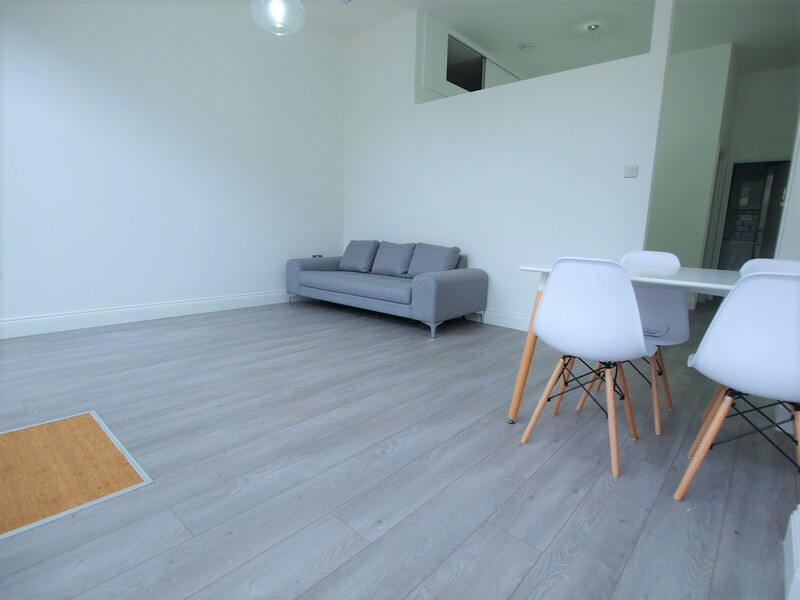 This large and unique 1-bedroom apartment set in between Archway & Finsbury Park tube stations. 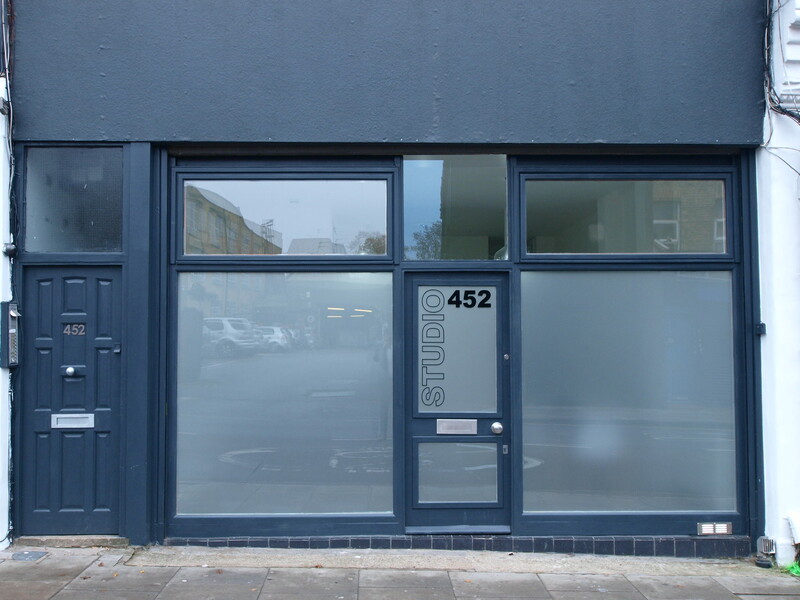 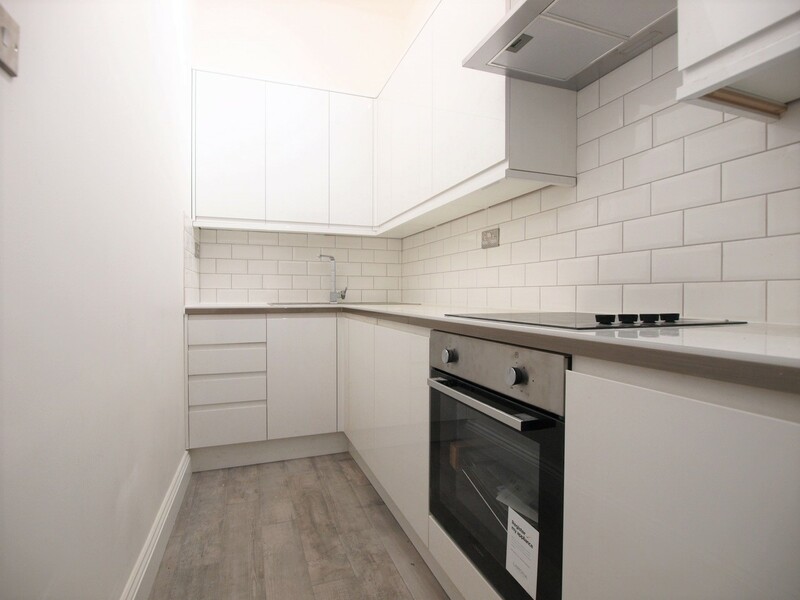 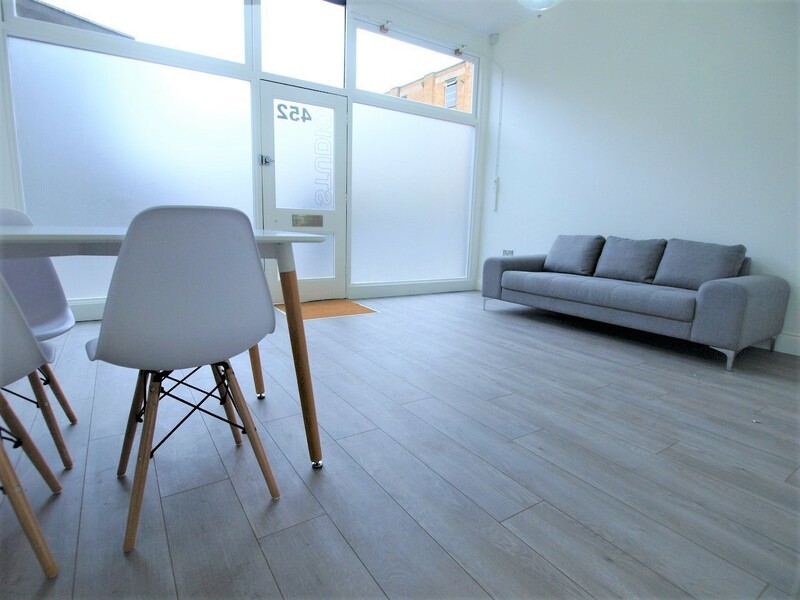 The property offers very easy access to Crouch End, Stroud Green & Islington. 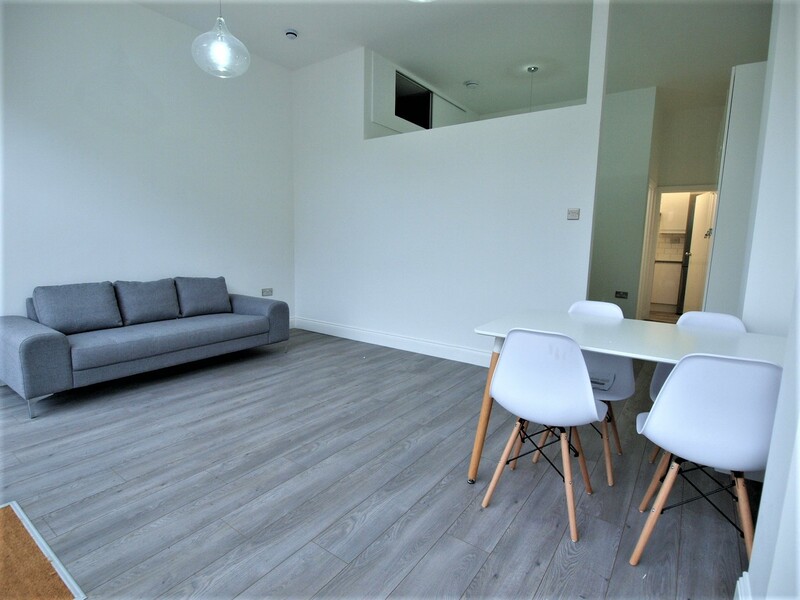 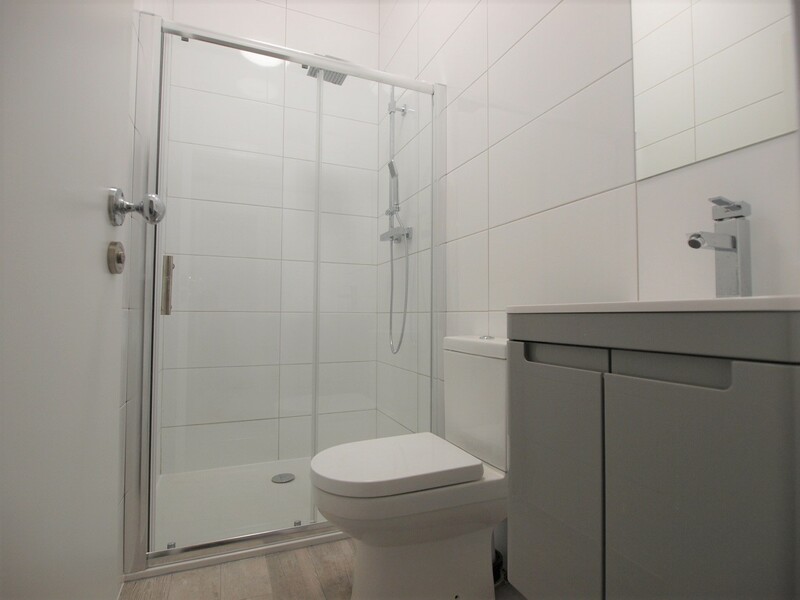 The property which was formally a commercial shop has now been converted into a stunning residential home and is finished to a great standard throughout with modern fittings throughout, with wooden floors, super-efficient heating, high ceilings and double-glazed windows. 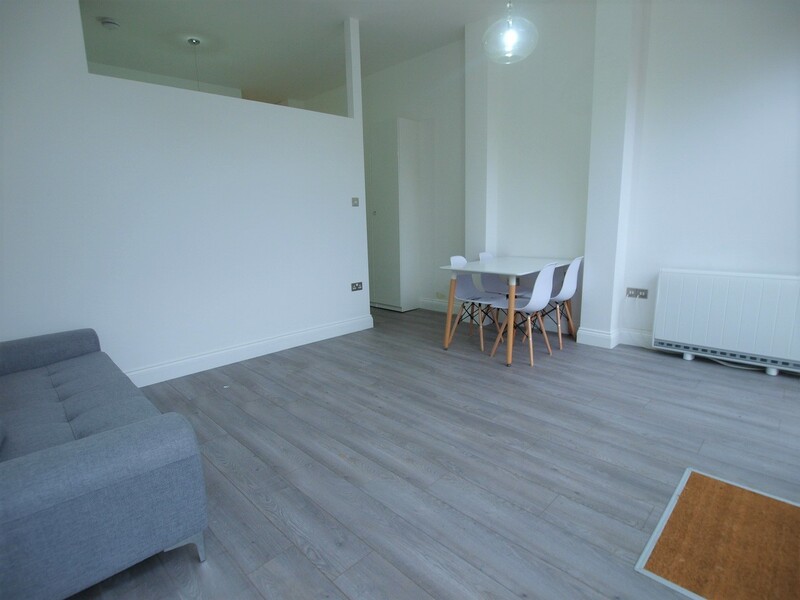 The property consists of a spacious lounge, a double room a separate bathroom and a high standard kitchen. With tones of built in storage and natural light this property WILL go fast.